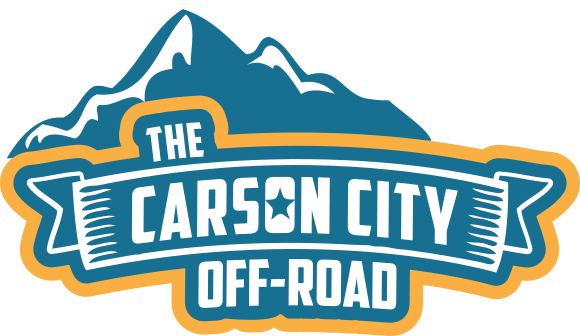 If the team roster is not quite complete, the captain can still register the team by placing “Rider, Two, Rider three, etc.” for names and use the captain’s DOB and use the e-mail address “tbd@epicrides.com” in the Rider Details section. When the team captain is ready to finalize the roster, log into the Epic Rides Shop account and select your #24HOP Order. Instructions and access to modifications will be available after October 8th. 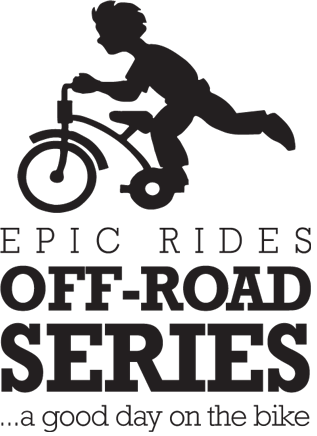 Team captains are required to attend however Epic Rides also encourages ALL team members to attend as we will be discussing important details associated with each participant having the best time possible! Epic Rides recommends shipping your bike with BikeFlights.com for an affordable, reliable, and convenient solution. 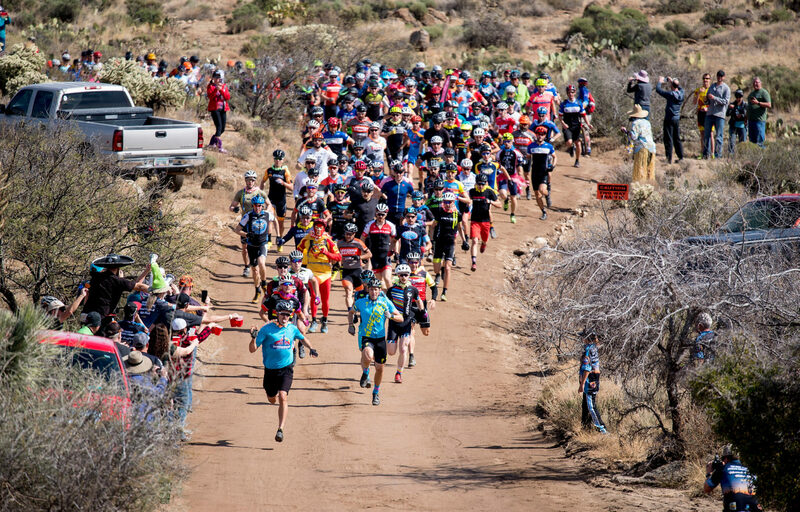 Remember, you’re going to a mountain bike race in the desert –you need water. The water provided by Epic Rides is not intended for cleaning bikes. If you desire a clean bike for each lap of the event please bring sufficient water for you to feed your inner cleanliness-desires. Yellow Brick Coffee will be there to keep you warm with their hot cocoa at night, and keep you cool with iced coffee during the day. Blue Banjo BBQ & their infamous ‘Street Tacos’ are always a favorite in 24 Hour Town. Luke’s Pizza will also be in attendance serving up their delicious wood-fired pies for your enjoyment. All food pricing is reasonable. Bring cash. Good conditions – daytime highs: 76 degrees / Night time lows: 43 degrees. Bring sunscreen. Bad conditions – daytime highs: 55 degrees / Night time lows: 31 degrees. Bring rain gear, heavy jacket and comfortable gloves. The light brand stations usually pack up quickly after the sun comes up, so it’s best to pick up your battery before the event ends or you may have a problem getting your batteries back. Epic Rides also provides a neutral charging station inside the exchange tent. Don’t forget to mark both your batteries, charger, and GPS/bike computers with your name and phone number. 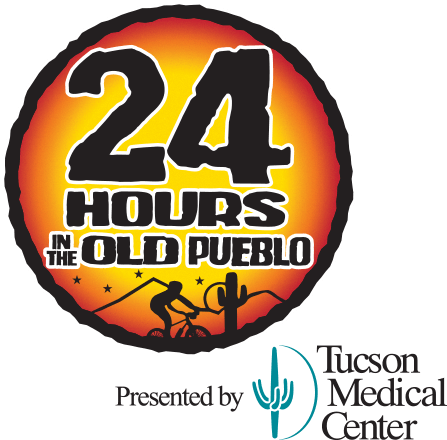 A pre-ride is the best ways to assure a safe good time at the 24 Hours in the Old Pueblo. 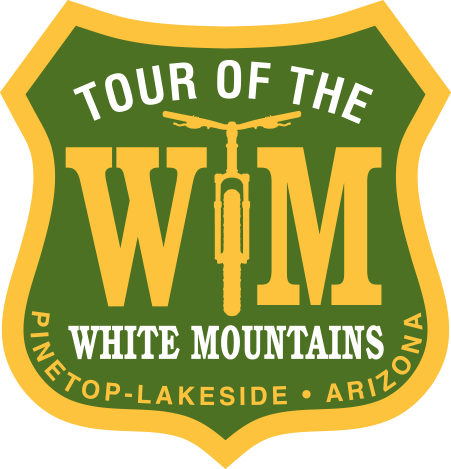 All people pre-riding the course are required to have an Arizona State Land Department recreational use permit (Individual: $15/ year, Family: $20/year) and can be facilitated online. Note, AZSLD recreational use permits are not required during event weekend because all event attendees are considered part of the event and fall under the events Special Land Use Permit. 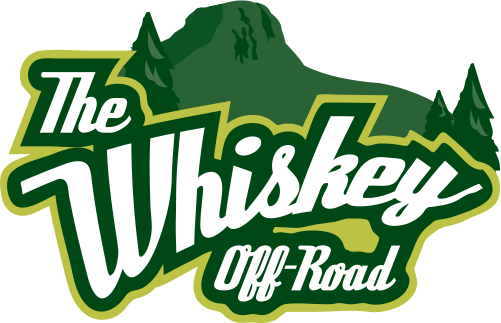 Various shops and industry vendors will be on-site to assist with all bike needs. Epic Rides has co-ed showers to clean up in. Bring a towel. Showers open Saturday, noon. We at Epic Rides love dogs! Of course you can bring your dog. HOWEVER, we also realize not all dogs are alike. All dogs MUST be leashed at all times. A dog found off leash will result in the disqualification of the owner’s team (or team they are associated with) and the request that your party leave town immediately. Sorry to be direct however past experiences have determined this is the best way to approach the K-9 situation. Thank you!